The Brook Welding Company is one of the West Midlands leading industrial steel fabricators and welders with over 60 years’ experience in building high quality steel fabrications. Our 25000 sq. ft. West Midlands site has the facilities to take your design from steel plate to finished, machined and painted fabrication all in house allowing us to guarantee quality. 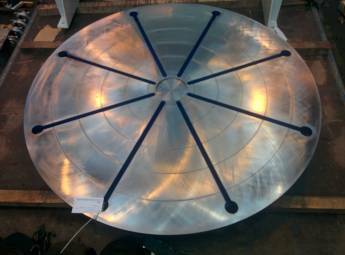 We regularly deliver large fabrications all over the UK and make daily collections and drops around the Midlands. We pride ourselves on our technical know-how and highly experienced workforce, over the years we have mastered fabricating and welding with a whole range of steels and steel alloys, from basic mild steel to nickel iron alloys. We can offer coded welding to B.S. EN 287-1, B.S. EN ISO 9606-1 or ASME IX and Welding Procedures in B.S. EN 288 or B.S. EN ISO 15614-1 or ASME IX to suit your specification. 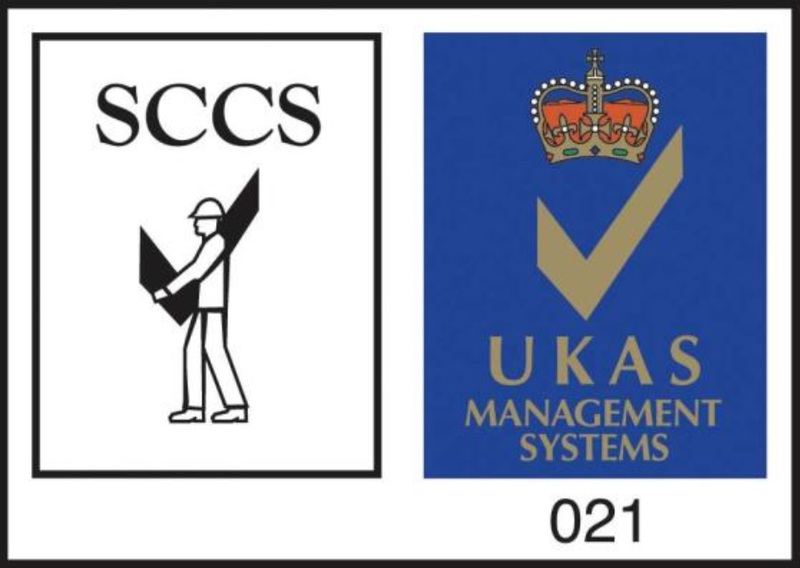 We can offer full testing and traceability of materials tailored to suit your requirements and can supply documentation packs with every fabrication in accordance with accreditation to ISO 9001 and CE marking 1090. As well as new build fabrications we offer a repair service for business who’s plant has broken down or is in for scheduled maintenance, from small repairs on diggers and plant to replacing or modifying large components in industrial presses and gear boxes. A more detailed look at the steel fabrication services we offer can be found under the fabrication tab of the drop down menu at the top of the page. You can also Contact our knowledgeable staff for a fast &AMP; competitive quote.